Before any easily triggered liberal readers get their sensibilities offended, “another one” is not a reference to U.S. senator Amy Klobuchar of Minnesota being a woman. 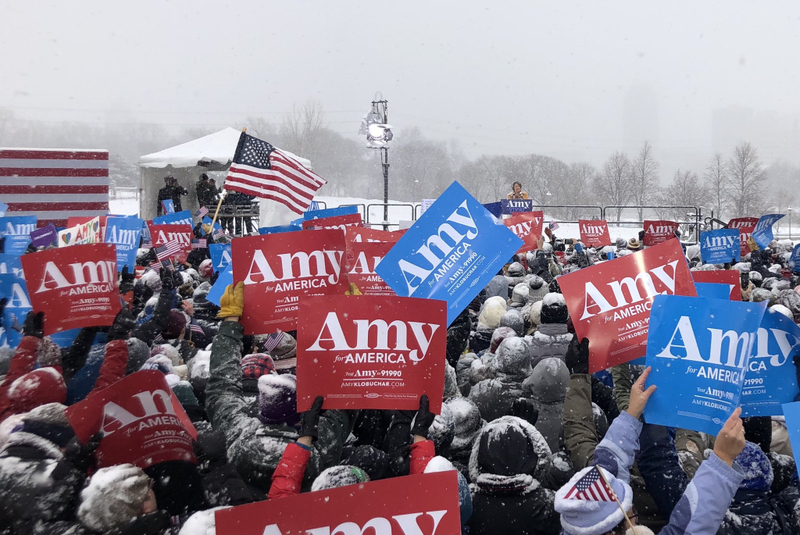 It simply refers to her being the latest Democratic hopeful to announce a 2020 presidential campaign – which Klobuchar did over the weekend during a driving snowstorm in Minneapolis, Minnesota. 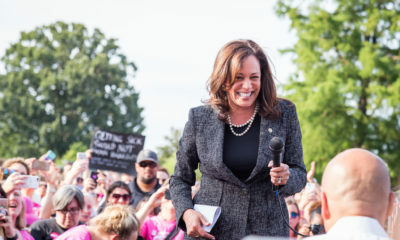 The 58-year-old former prosecutor – first elected to the U.S. Senate in 2006 – joins her colleagues Cory Booker of New Jersey, Kirsten Gillibrand of New York, Kamala Harris of California and Elizabeth Warren of Massachusetts as announced presidential candidates. U.S. senator Bernie Sanders – who lost a rigged nomination to Hillary Clinton two years ago – is also a likely candidate. As is U.S. senator Sherrod Brown of Ohio. Meanwhile, there are at least a dozen other prospective contenders outside of the Senate likely to mount credible campaigns. 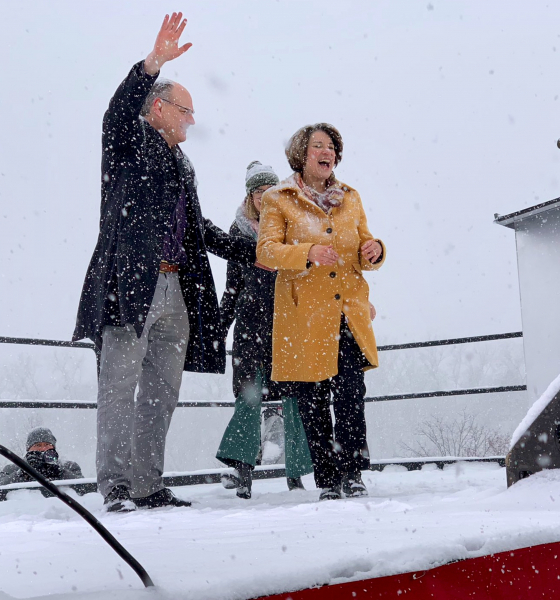 Klobuchar sought to distinguish herself as a candidate of “grit” by touting her working class roots mid-blizzard on the banks of the Mississippi River, although it was a bit humorous to hear her talk about global warming and her plan to put forward “sweeping legislation to invest in green jobs and infrastructure” as the snowfall enveloped her. 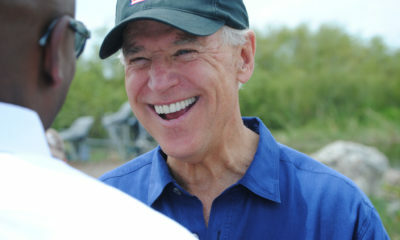 U.S. president Donald Trump – who has been having great fun at the expensive of the 2020 Democratic field – immediately trolled Klobuchar’s speech. 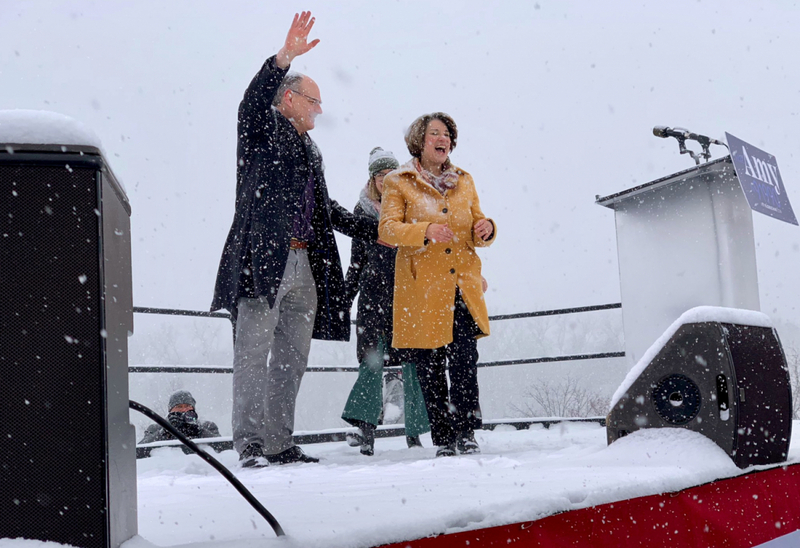 Klobuchar brushed off the snow … and the criticism. Frankly, such criticism does little to raise or lower our estimation of a politician … and barring a documented, seismic revelation of actual abuse (or a misuse of taxpayer resources) we are inclined to tell Klobuchar’s former staffers to stop whining. Speaking of whining, our guess is liberals will go apoplectic when they read the rave reviews Klobuchar received from several of her Republican colleagues in the Senate. 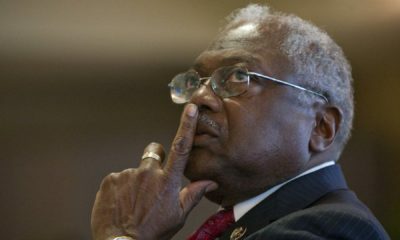 According to reporters Burgess Everett and Marianne Levine of Politico, GOP senators heaped praise on her candidacy. At her rally (above), Klobucher touted herself as a candidate who could bring rival factions together in Washington, D.C.
We agree … although we suspect her hard left economic, environmental and immigration policies will do very little to create opportunity in America. Similarly, we believe her support for failed, warmongering neoconservative foreign policies is equally disqualifying. 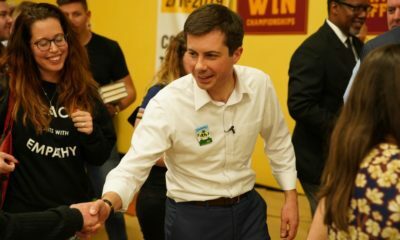 Democrats are indeed facing both opportunity and chaos in 2020. Trump is exceedingly vulnerable in a general election – and could also wind up facing credible opposition in a Republican primary depending on how certain things shake out. 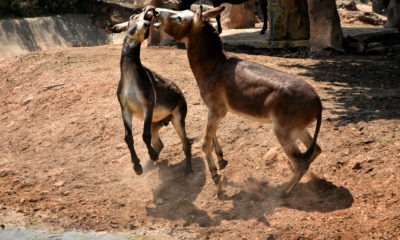 Do we view Klobuchar as the sort of candidate who could emerge from the Democratic goat rodeo as a credible centrist nominee? 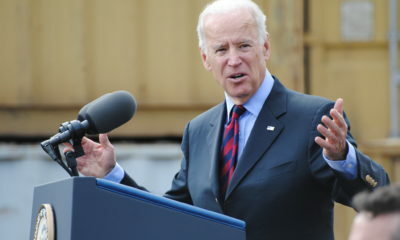 No … although as the case with all of the Democratic candidates seeking to have their voices heard in the chaotic and unpredictable “First in the South” presidential primary here in South Carolina, our microphone is her microphone whenever she wishes to address our readers.